Following his release from Robben Island in 1991, Peter-Paul joined Engen and later South African Breweries. 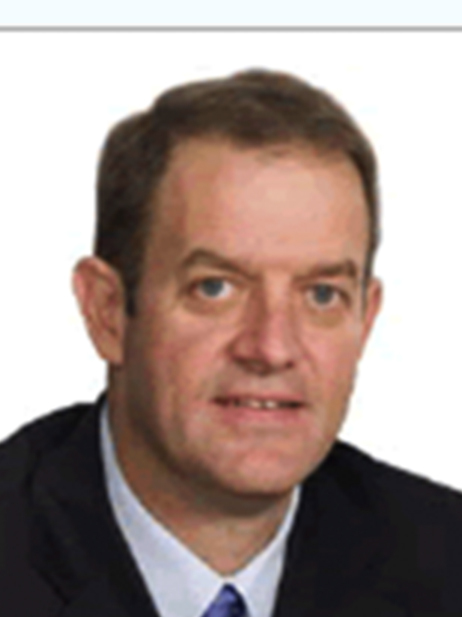 In 1997 he joined Makana Trust, where he is a founding trustee and former chairman. 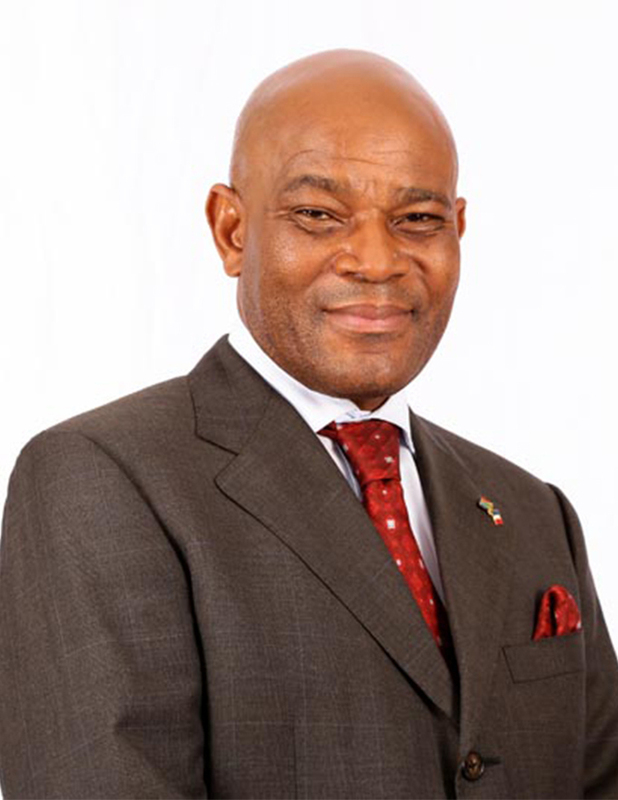 He later co-founded Makana Investment Corporation of which he is the current executive chairman. He also has serves in a number of boards including Cadiz, Hulamin, Airlink and Foskor. 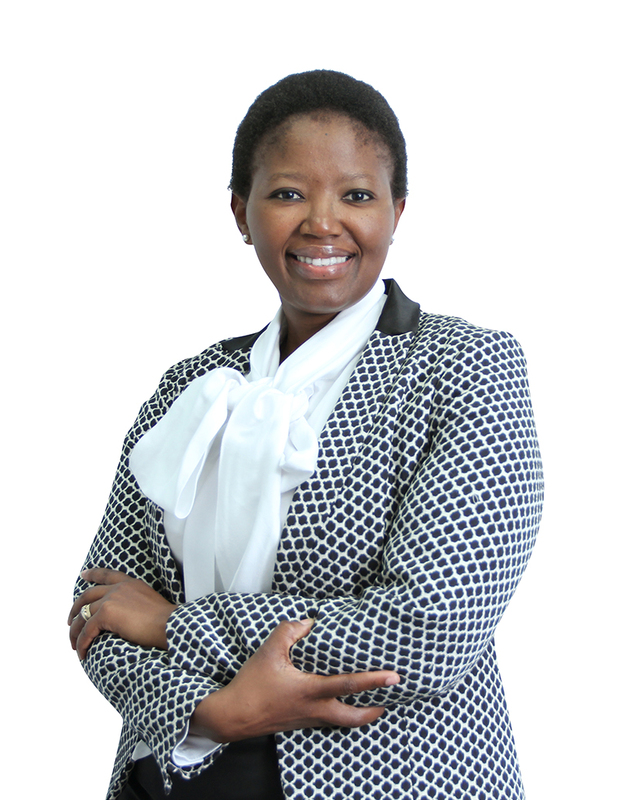 Nosi qualified as chartered accountant in 2001 after serving her articles with Deloitte. She is currently the Commercial Director for Bidvest Freight and has fulfilled this role for the past 8 years. In addition, she sits as non-executive director on a number of the subsidiary company management boards. Gcwali was admitted to practice as an attorney in 1992. 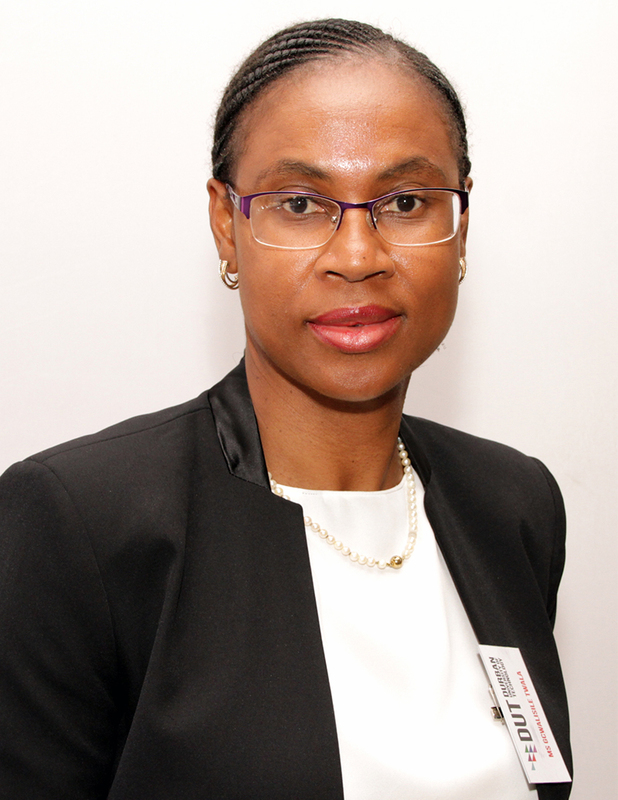 She is currently a director of a law firm, Ramushu Mashile Twala and specializes in commercial law, corporate governance and regulatory best practice as well as pension funds. Ms Twala is a Council member of the Durban University of Technology (DUT), serves on the Disciplinary Committee of the Law Society of the Northern Provinces. Xolani completed his articles at Deloitte in 2008 and joined Sebenza as the Group Financial Manager. He later worked at Otis Elevators as Financial Planning and Analysis manager before returning to the group. 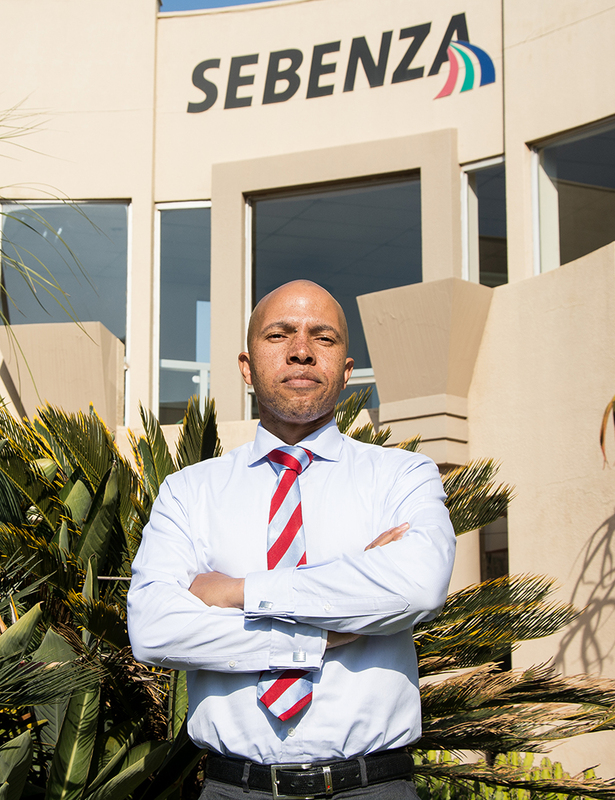 Before assuming the Managing Director role, Xolani worked as the Chief Financial Officer Makana, Sebenza’s Holding company and later became Financial Director of Sebenza. Xolani has spent a total of 8 years with Sebenza. Aubrey joined the shipping industry immediately after completing Matric. 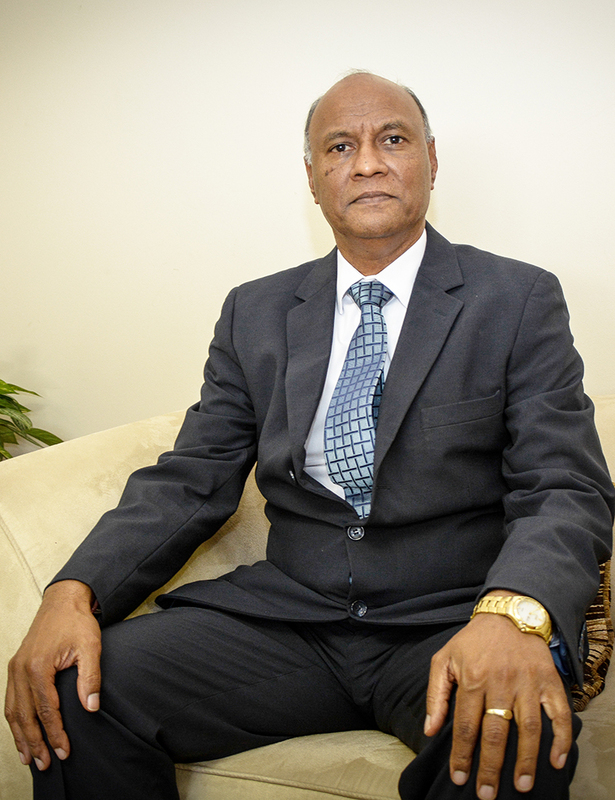 Through his hard work and dedication over the years, he acquired a vast knowledge of experience in many aspects of shipping.He took every opportunity that was presented to him and holds various certificates in the shipping industry. 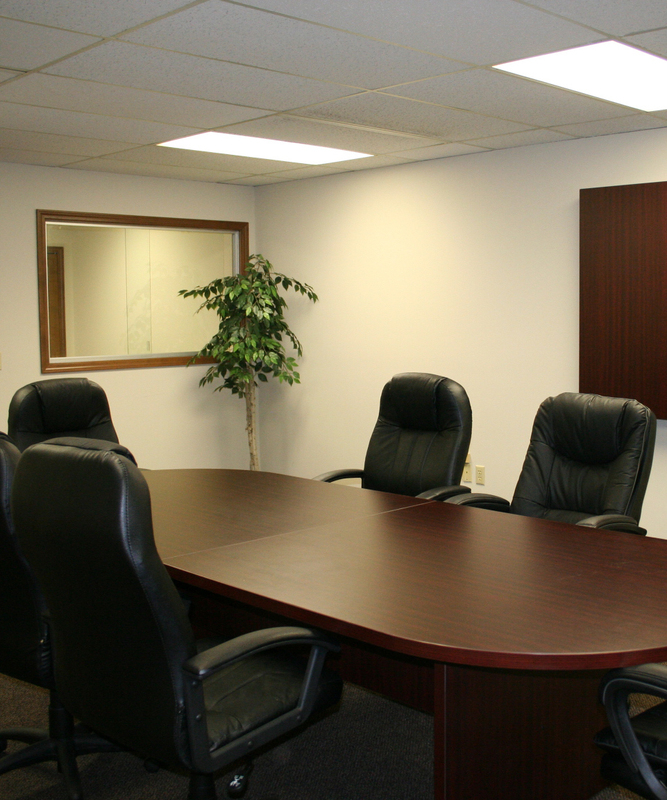 He was appointed Director in recognition of his contribution to the company that he helped establish. He joined Sebenza Forwarding & Shipping (Pty) Ltd, as a Director, in 1997, and was responsible for opening up the Durban branch and still serves the industry more than 34 years later with a wealth of experience.